I toss a handful of shelled peanuts in one of the tray feeders every morning. 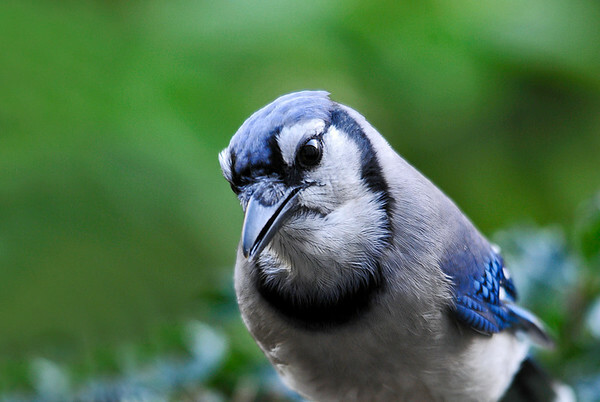 This Blue Jay was looking them over trying to decide which one to grab first. He couldn't decide, so he grabbed ten.